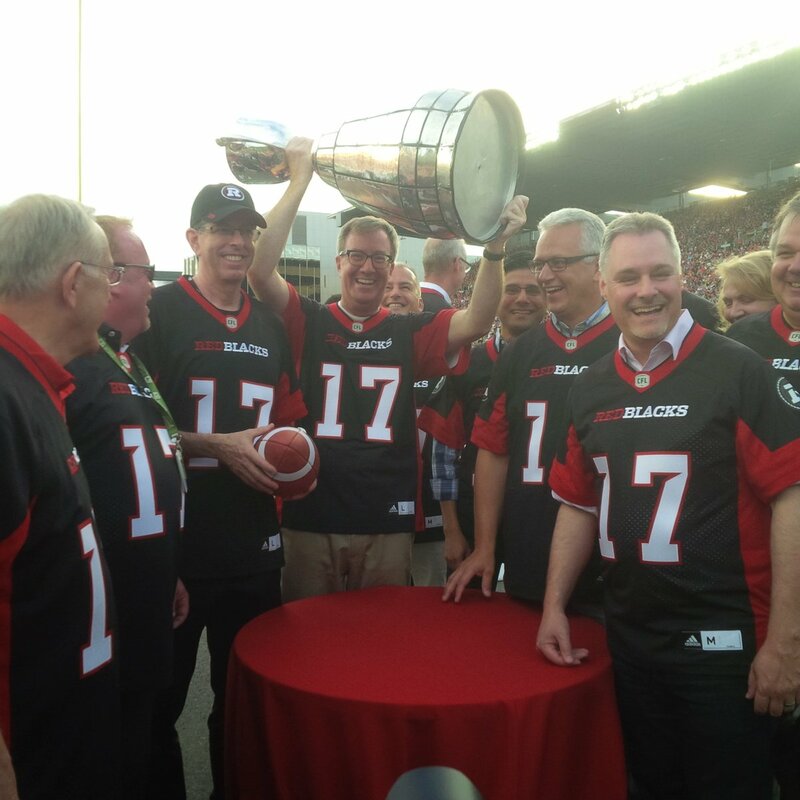 Ottawa – The Ottawa 2017 Bureau and Mayor Jim Watson are thrilled that the 2017 Grey Cup game and Festival will be hosted in Ottawa and congratulate the Ottawa Sports and Entertainment Group (OSEG) for their leadership role in securing this prestigious sporting event and national celebration. Ottawa 2017 and Ottawa Tourism will support OSEG by offsetting a portion of the municipal services required to host the game and week of activities leading up to it. In addition, Ottawa 2017 will help create a festive spirit across the city by assisting with pageantry and finding innovative ways to ensure that residents from across the city are engaged in the event coming to Ottawa. Canada’s 150th anniversary celebrations will offer Canadians and visitors an exceptional and memorable year of high-caliber experiences while bringing a record number of visitors to Ottawa in 2017 to celebrate this important milestone for our country. Ottawa 2017 thanks its lead partner CIBC, premier partner Bell, and the Government of Canada for their contributions in helping to deliver twelve full months of bold events, immersive experiences and all-out celebrations.